BUJUMBURA June 5th (ABP) – Burundi needs more than 39,421,000,000 BIF for the implementation of the new UN Security Council Resolution 1325 (R 1325) National Action Plan (NAP) on Women, Peace and Security, which spans five years (2017-2021), according to Claudine Ahishakiye, Director of Empowerment and Advancement of Women. The country relies on the synergy of all stakeholders (government, UN and other actors, including civil societyorganizations) for its implementation, she said. This NAP is built on six axes developed in 10 objectives, which must be realized for the achievement of 14 results. The first axis concerns the promotion of the Resolution and the implementation of the NAP 2017-2021. The second axis is related to equality and equity in the participation of men and women in decision-making positions and in peacebuilding mechanisms. Axis 3 deals with the strengthening of the legal framework as well as peacebuilding and post-conflict justice mechanisms for the effective protection of women’s rights in conflict and post-conflict situations. Axis 4 concerns the protection of rights and the care of victims of SGBV (sexual and gender-based violence). Axis 5 relates to the involvement of women and the consideration of the needs of women and girls in the drawing and implementation, monitoring and evaluation of post-conflict programs. Finally, axis 6 concerns the financing, coordination, monitoring and evaluation of the implementation of the NAP. 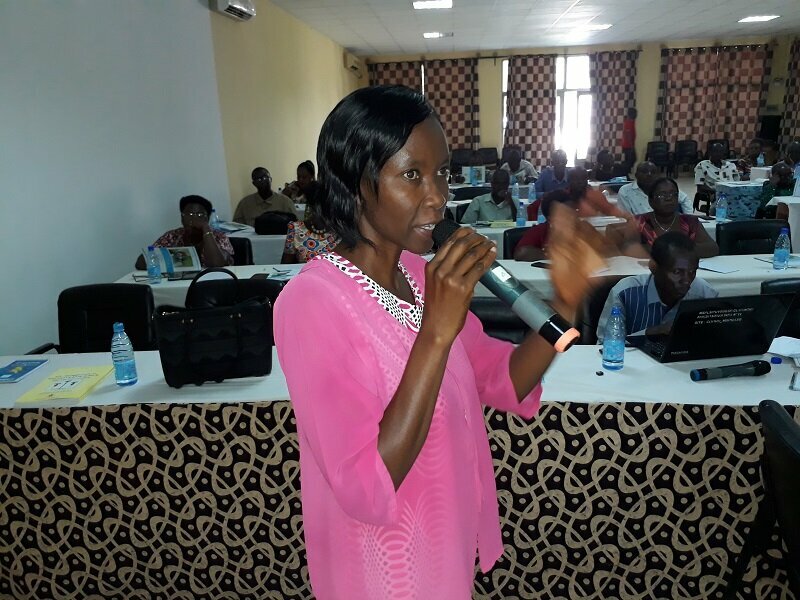 According to Ms. Spès Caritas Barankiriza, Director of Gender Equality, the representatives of the decentralized and devolved administrations of the different Ministries and the representatives of the civil society of the six western provinces of Burundi who have acquired sufficient knowledge on this NAP, through a popularization on May 31 and June 1, 2018, can contribute effectively to the achievement of the 10 objectives and 14 results of this action plan of R 1325. The representative of UN-WOMEN in Burundi, Ms. Jennet Kem, wished that the consensual contents of the NAP of the R 1325, the national gender policy 2012-2025, the latest recommendations on the periodic report of the CEDAW (Convention on elimination of all forms of discrimination against women) and the Women’s Agenda are effectively included in communal development and investment plans. 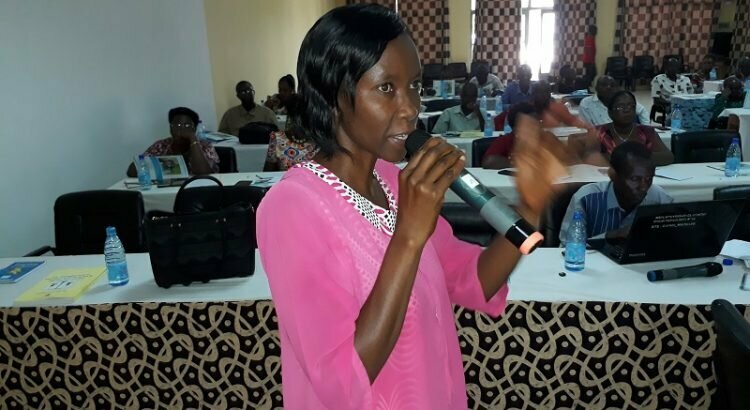 She also hoped that the budgets for implementing them would be clearly defined and that the monitoring and evaluation indicators would be the most practical and the most engaging. She reiterated UN-WOMEN’s commitment to provide the necessary support for the implementation of the contents of those documents, which are being popularized in all regions of the country.